isa – International Summer Academy is the summer campus of the mdw – University of Music and Performing Arts Vienna. This annual event sees more than 300 students from over 40 nations come together in the Semmering region for two weeks of master classes led by high-calibre instructors. The associated isaFestival presents international stars and top-flight young musicians in over 40 concerts at venues from the Semmering area to Vienna. isaMasterClass (11-25 August 2019) takes place in the Semmering and Rax region and features master classes for instrumentalists and composers. isaMasterClass targets highly advanced undergraduates with performing experience. Alongside these two-week master classes with leading artistic personalities, isa participants can take advantage of additional offerings in the form of workshops, lectures and coaching sessions. 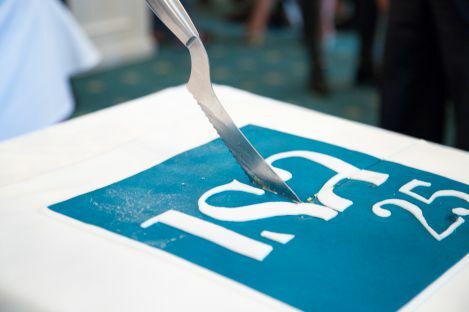 The isaFestival (11-25 August 2019) presents highlights from isa’s 14 days of intensive artistic work in nearly 40 concerts! Apart from opportunities to perform your academy repertoire, the festival also includes concerts that feature outstanding interpretations by participants, performances by wellknown isa faculty members, and several concerts of the “Open Chamber Music” series in which selected isa participants can present themselves together with professors! And isaScience another new member of the isa family, brings the research-oriented departments of the mdw and their international guests together with isa’s performing artists to engage in a mutually enriching exchange of ideas.